Hi, my name is Nikki Goolsby and I’m a registered dental hygienist here at HPS Advanced Dental Care, located in Shelby Township, Michigan. We have a product that we offer to a lot of our patients. It’s known as MI Paste. You might not have ever heard this before because it’s a prescription product that isn’t available over the counter. 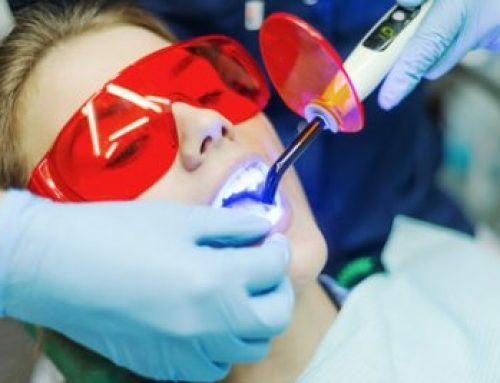 But we do offer it to most of our patients, most of whom have dental sensitivity from a lot of whitening applications or if you have root sensitivity from root exposure. This product has vitamins and minerals in it that get put back into the tooth allowing your tooth to become more strengthened and less able to break down to decay. 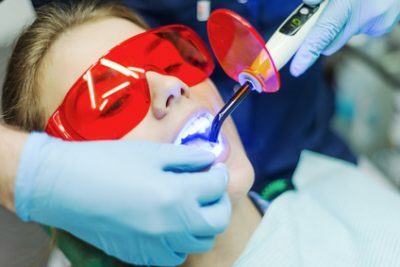 So that’s why we offer it to a lot of our patients and we also offer it to anybody who maybe susceptible to cavities. It allows again, those vitamins and minerals to go back into the tooth and strengthen it. If you have any questions about this product please do give us a call at 248-652-0024.